No Sewer Connection? No Worries. 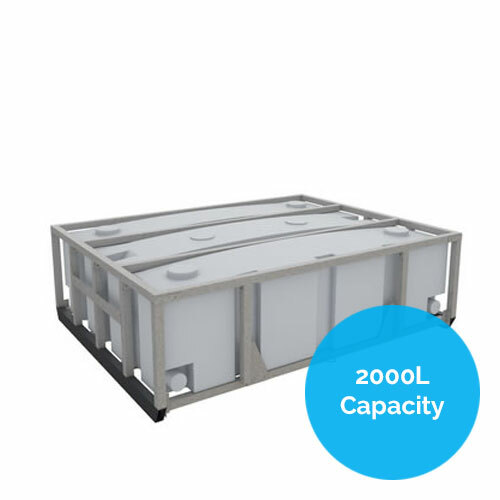 The formit waste storage tank is ideal for use under a portable building or portable ablution block where sewer connection is not possible. Reliable and long lasting materials. 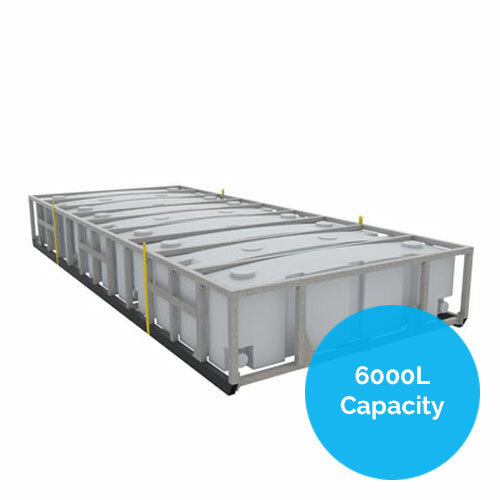 The Formit Waste Storage Tank has been engineering certified and meets the Australian Standards. 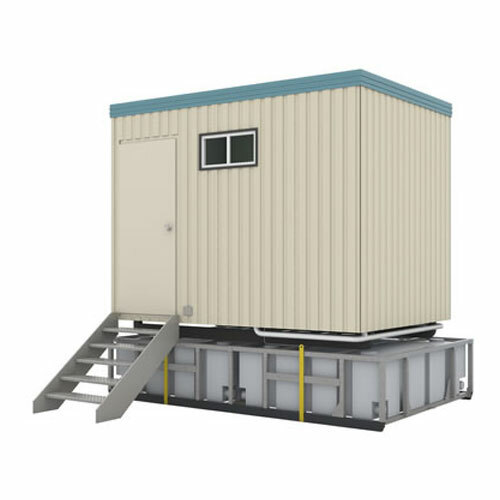 Our waste storage tanks are popular in remote building and construction sites, civil construction sites, special events, army camp locations, and just about anywhere that doesn't have a sewer connection. The Formit Waste Tanks have been tested and proven over many years to be strong, reliable and long lasting. 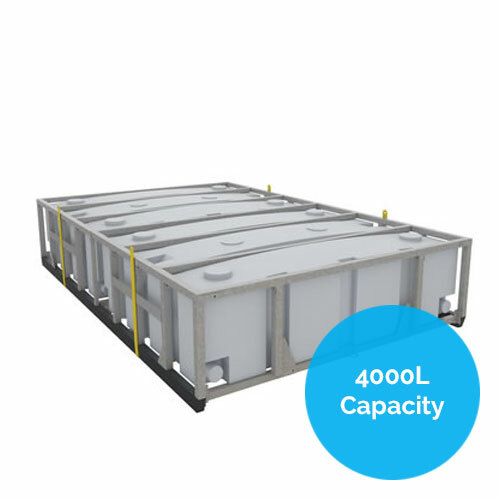 These tanks now come in three sizes to suit all different ablution block sizes.